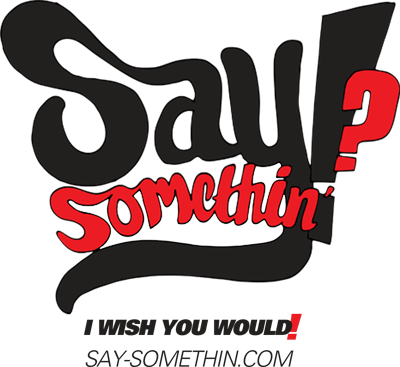 The 4th single taken from 50 Cent‘s ‘Street King Immortal’ album is finally here. 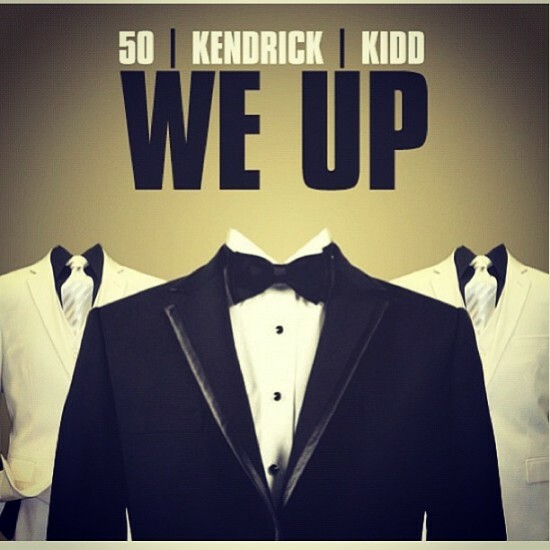 After releasing ‘New Day’, ‘My Life’ and ‘Major Distribution’ 50 Cent is now releasing ‘We Up’ featuring Kendrick Lamar and his artist Kidd Kidd. Check out the brand new track after the jump!